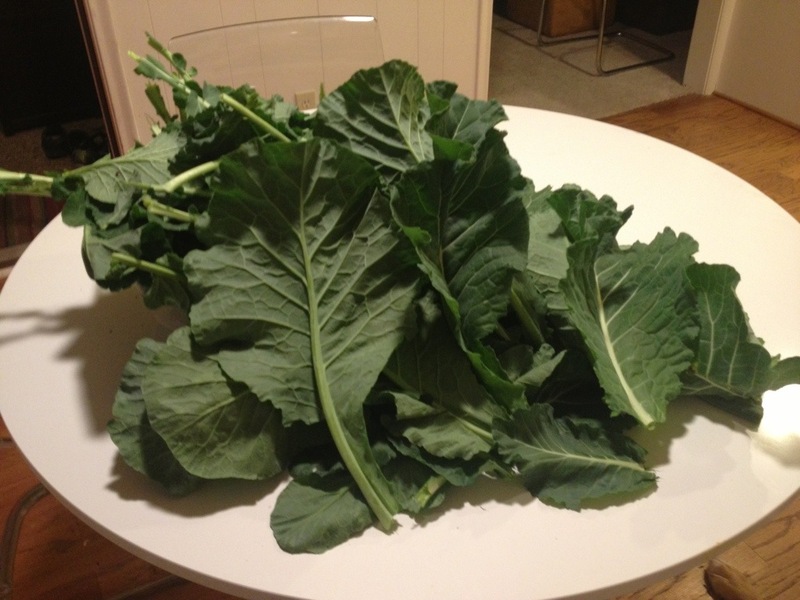 You may remember the giant pile of collard greens that I harvested a few weekends ago. They covered our kitchen table. When I broke them down, they filled four large storage containers. 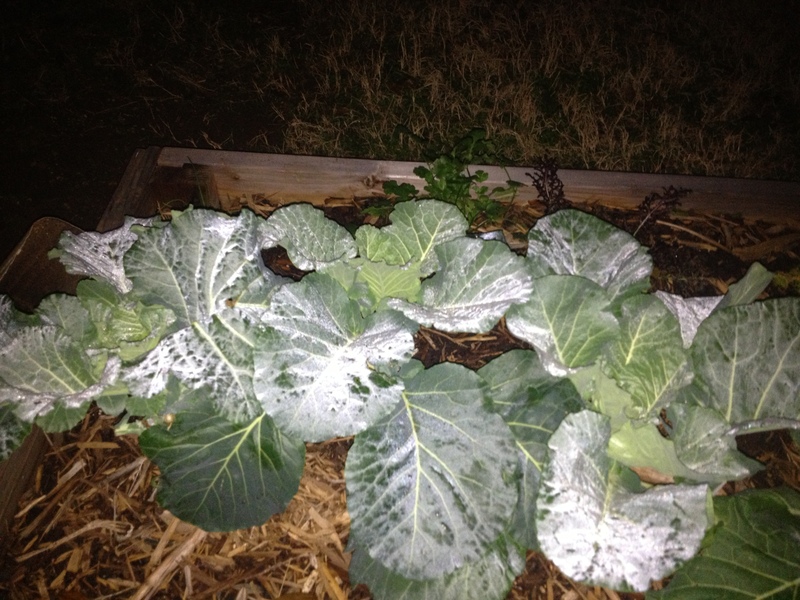 We have been eating collard greens raw most of the time since they were harvested. 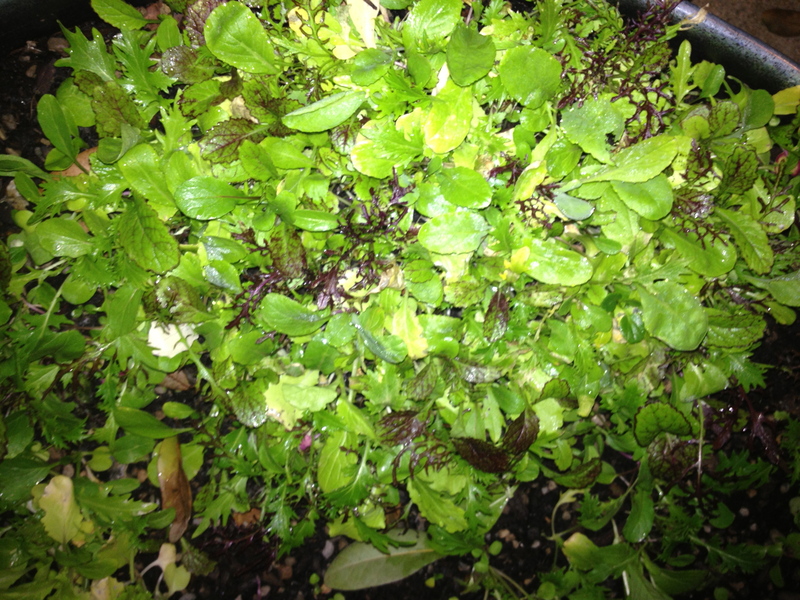 They are awesome in salads, great on sandwiches and burgers because you can cut them to perfect size and they have a nice crunch and pretty dark green color. But everything has a shelf life even when it’s only transported across the yard to the sink then into the fridge. 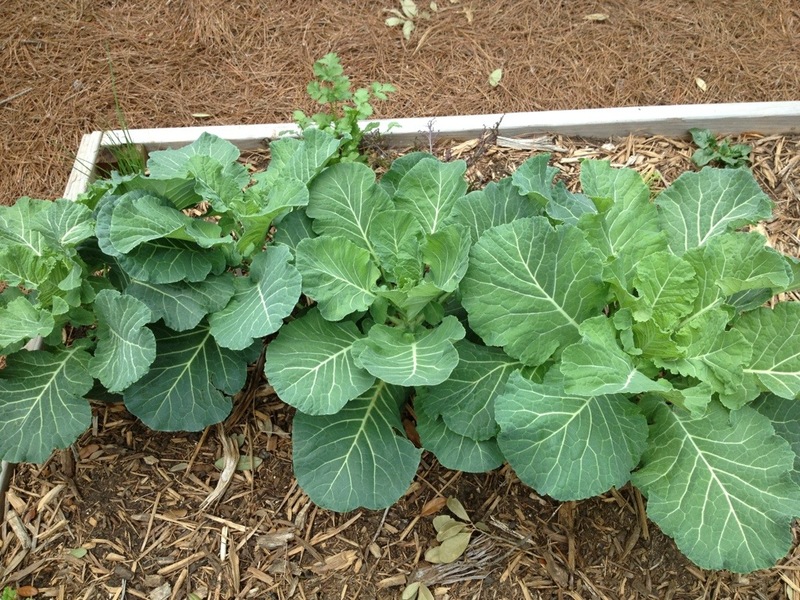 And I figured it was time that we use up the collards. 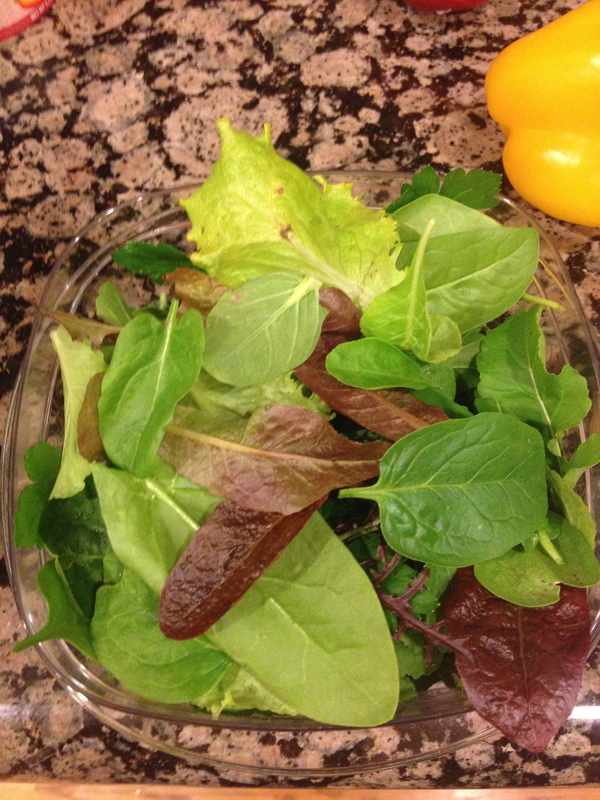 Neither Bruce nor I ate collards as kids at home. I ate them as part of school lunches in Savannah, Georgia, but they weren’t served very frequently. The kids born in the South liked them, but the “Yankee”* kids didn’t. Well, except for me. 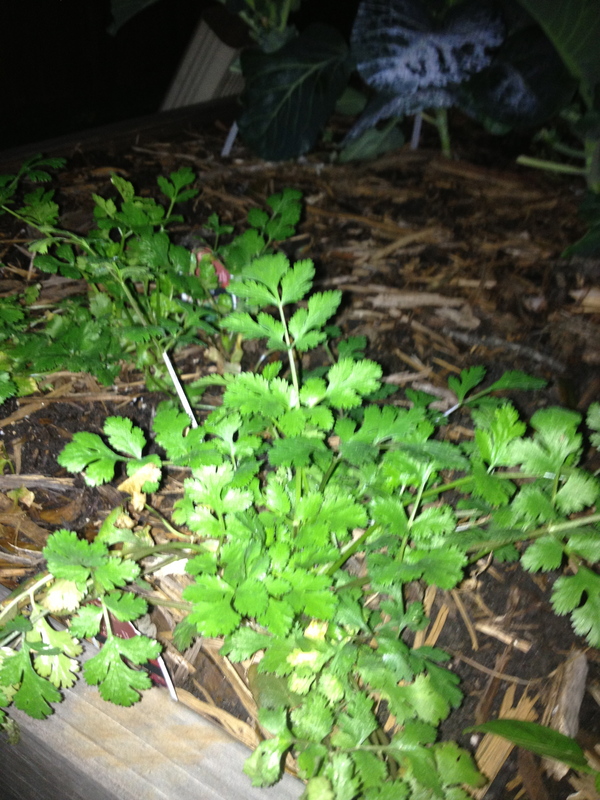 I grew them this winter because I had heard that they make you feel like a master gardener because they grow so well. 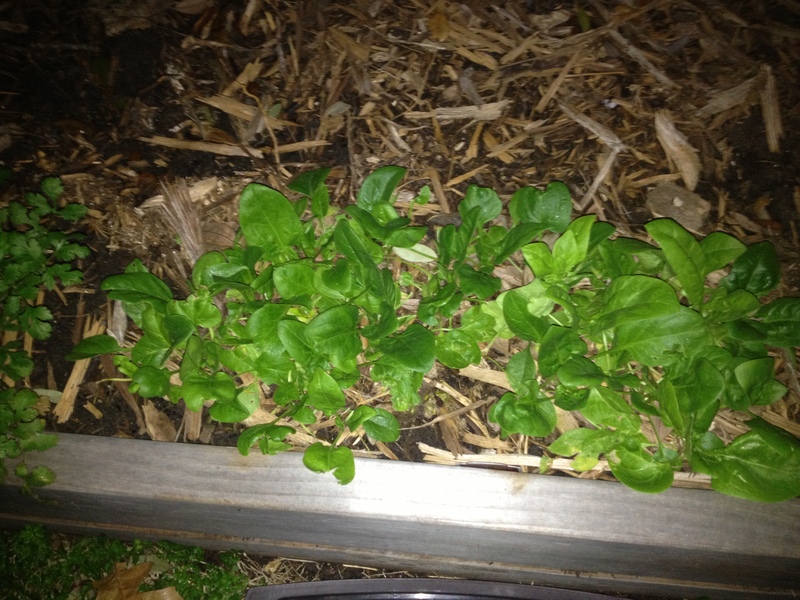 They are also quite lovely to look at, adding tons of visual interest to the urban farm. Although I never did the math, since the plants were around $2 each and I grew four plants that gave us food weekly for at least 4 months, I think that was a pretty good deal. As an adult I’ve eaten them slow cooked with ham or bacon in restaurants, but never made them that way myself. 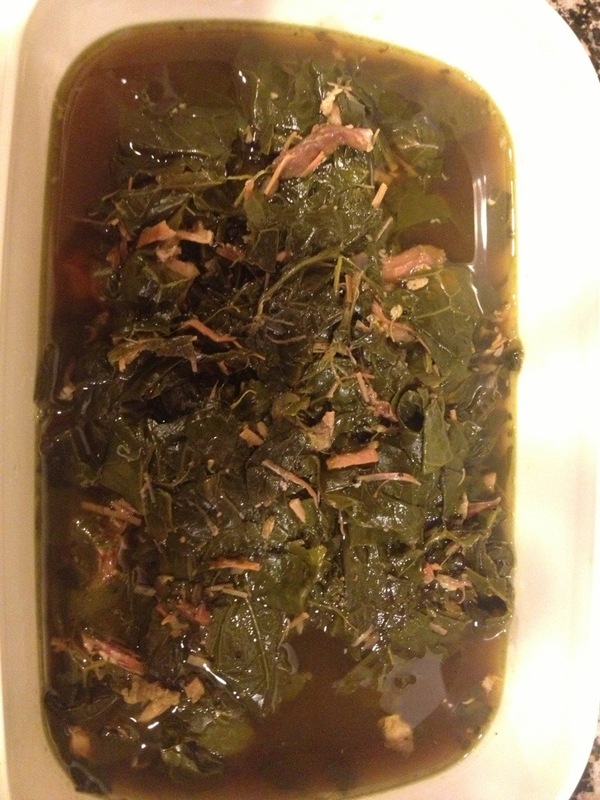 Even if you don’t grow your own collards, it’s also an inexpensive side dish especially if you’re like me and have a ham bone left from Easter dinner in the freezer and use that instead of the bacon and ham hock used in the recipe. We’ve got plenty of leftovers for later in the week too. 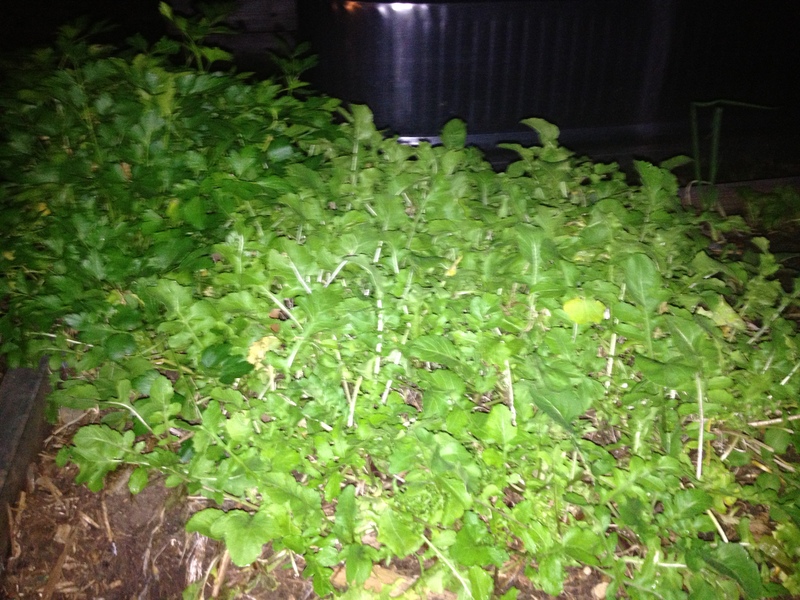 Of course, this is another fine example of how growing your own food is like printing your own money. 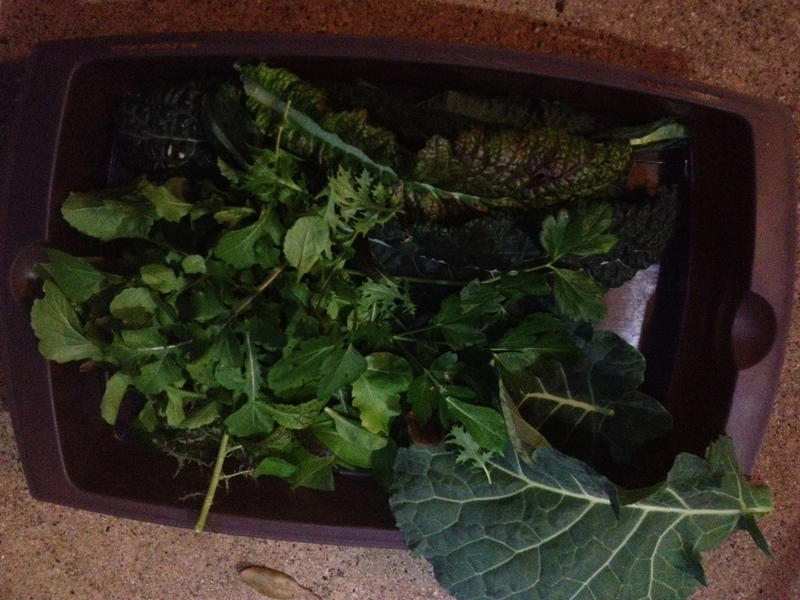 So it’s no surprise that on New Year’s Day, many southern folks eat collard greens to bring wealth for the year to come. The taste certainly enriched our Monday night supper. *according to grammarbelle.com, a Yankee is anyone not from the south. The Grammar Belle herself considers both Canadians and Californians to be Yankees.